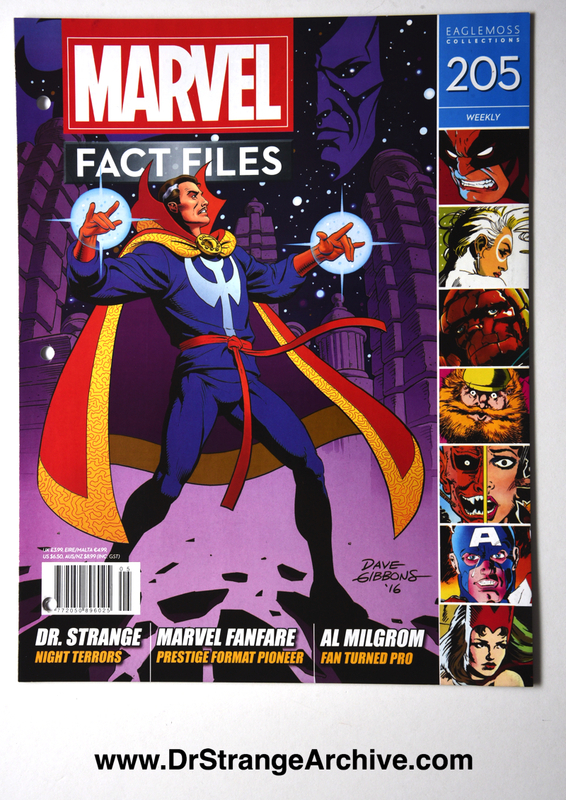 Description: This issue of Marvel Fact Files features art on the cover from a Marvel Fanfare comic. 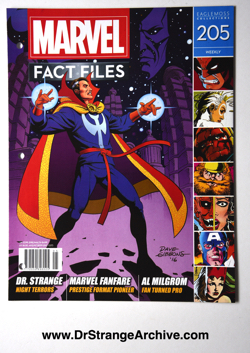 Inside is an article about Marvel Fanfare featuring some Dr. Strange art and an article on the ..Perchance to Dream story.